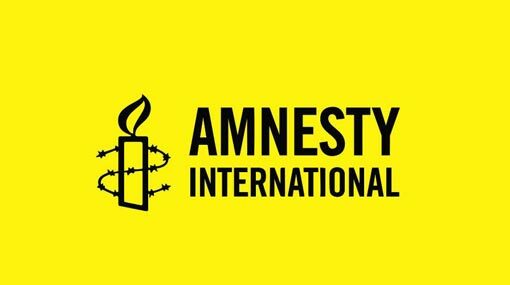 Responding to the adoption today of the draft UN Human Rights Council Resolution 40/L.1, co-sponsored by Sri Lanka, Amnesty International’s South Asia Director, Biraj Patnaik, said that the Sri Lankan government is backtracking on accountability. The Director said, “The adoption of the draft UN Human Rights Council Resolution 40/L.1 is an important step in the pursuit of justice for the victims of alleged international crimes during Sri Lanka’s decades-long internal conflict. With this resolution, the international community should actively engage with Sri Lanka towards faster progress on truth, justice, reparation, including guarantees of non-recurrence.